Small folding knives are my passion, but it was hard for me to find the best one. Most of them have severe drawbacks. Due to the fact they are small, they are prone to damages and their blades are not very durable. 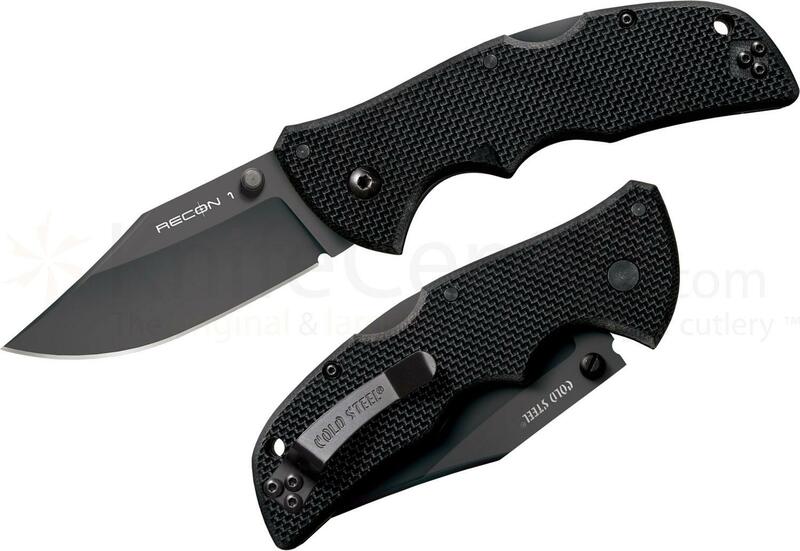 Even worse, manufacturers reserve their best features for more expensive and larger knives, so these, small knives are treated as entry level models. One knife that changed all of this is the Zero Tolerance ZT0350TS Knife. It has everything 3-4 times more expensive models have to offer and something even more. 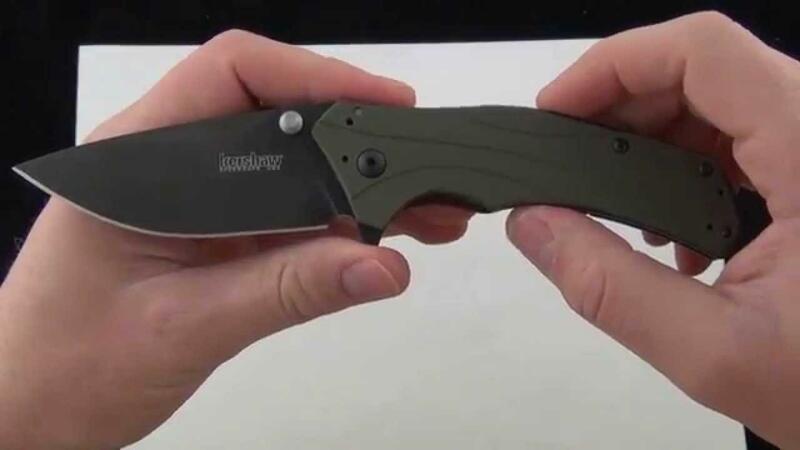 The best fact about the Zero Tolerance ZT0350TS Knife is the size. 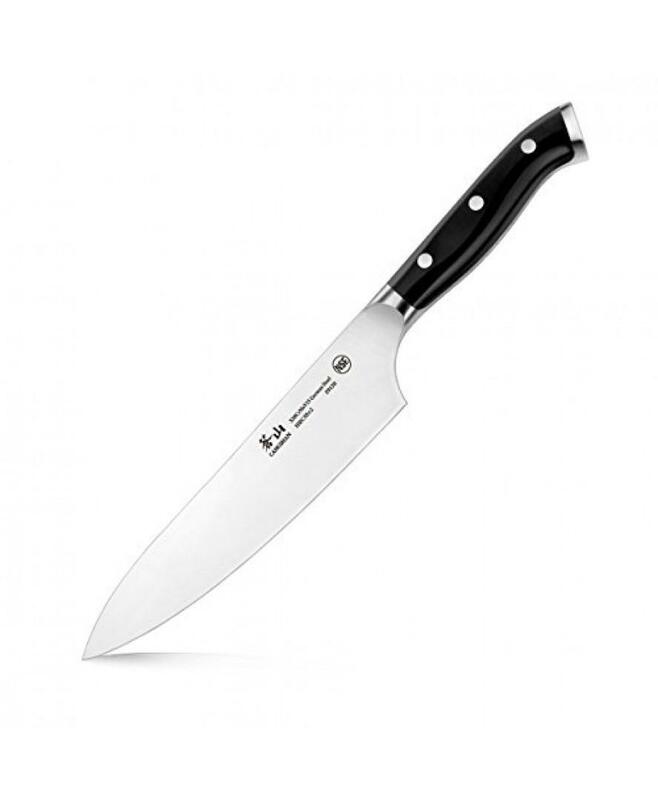 This is one of the smallest and the lightest knives of this type on the market, but it still has all the best features and it offers a high level of quality. The dimensions are 7.7 inches when open and 4.6 inches when closed. This makes it incredibly practical and it can fit in any pocket. The weight is also impressive and it is 5.6 ounces. 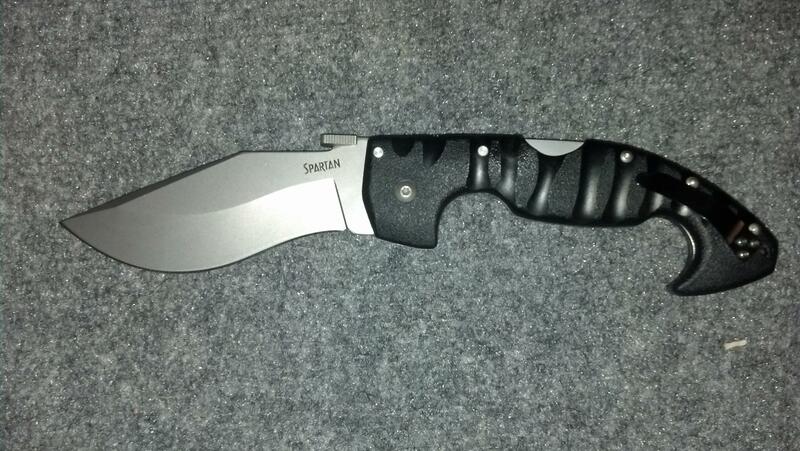 According to a survey, this is one of the lightest knives on the market right now. As aforementioned, the size and the weight are small, but the knife still brings the latest features a high level of quality. 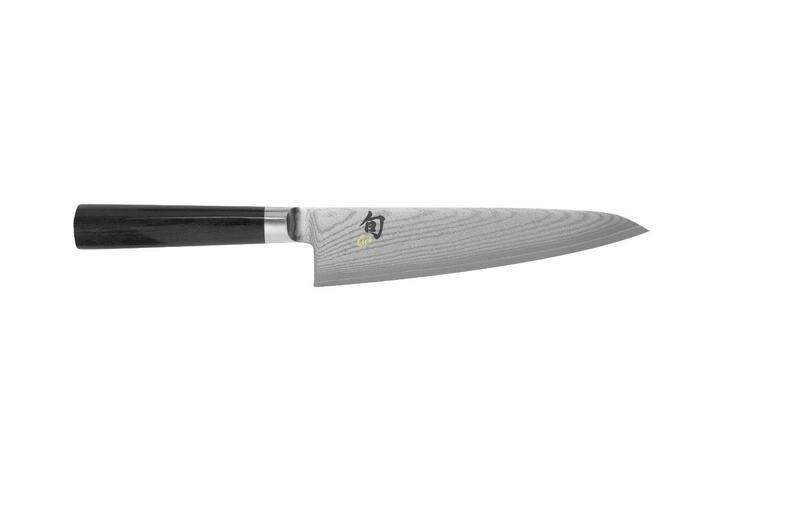 In fact, this is one of the best-made knives you can buy right now. The main material is stainless steel, which guarantees the quality and durability. The Seed Safe is a feature that usually was reserved for bigger and more expensive knives. However, it is available in the Zero Tolerance ZT0350TS Knife and it is something that makes it better. The feature in question makes knife opening simpler and much better. Thanks to it, it is possible to open the knife with just one hand. The system is based on the latest technology, and it has been specially adjusted for this model. It is also developed for heavy duty applications, so it can withstand rough use and it is resistant to water, sand and etc. Playing, opening and closing the knife is safer and it isn’t possible that this activity damages the system. The manufacturer also tweaked the system, so it is possible to open the knife while wearing gloves. Despite the fact the knife is small, it comes with some impressive upgrades. The Tiger Stripe Finish is the most important one. This addition makes the entire knife look better and more expensive. It is also designed to reduce the friction, so cutting requires less effort and it is more precise. 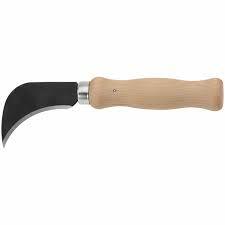 In addition, the sharp blade itself is made from stainless steel, a very durable type, so it will last for a long time. 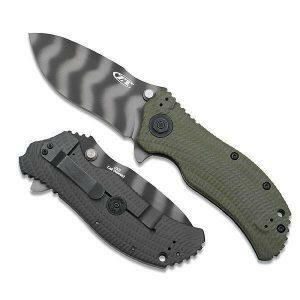 The Zero Tolerance ZT0350TS Knife is the most common choice, thanks to the dimensions and the low weight. It is also a highly rated model, with 4.8 out of 5 star rating. The Zero Tolerance ZT0350TS Knife is simply the best, smallest knife you can find. It offers a high quality, great features and it even looks more expensive than it actually is. 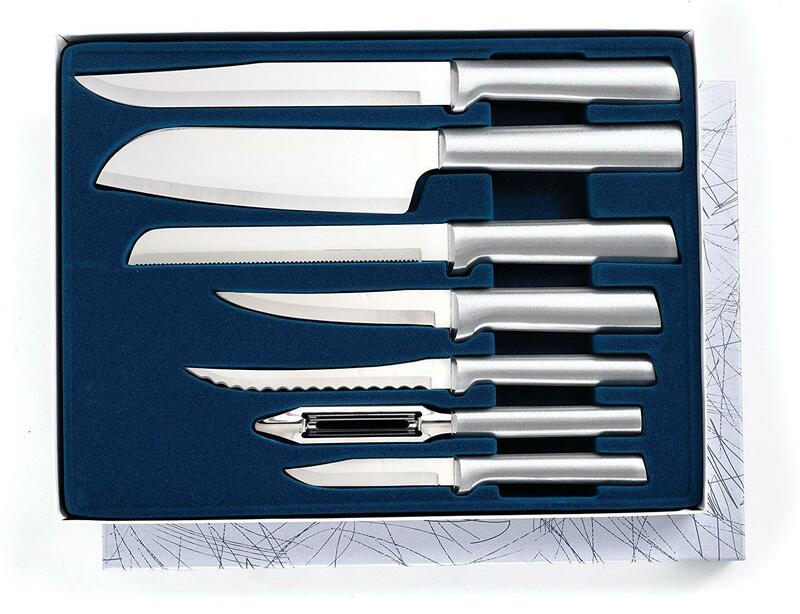 This model cannot be compared with knives with similar dimensions, simply because it is better than all of them. Keep in mind that this is a high-end model, developed for advancing applications and the toughest challenges, so it is far more than just an ordinary knife.